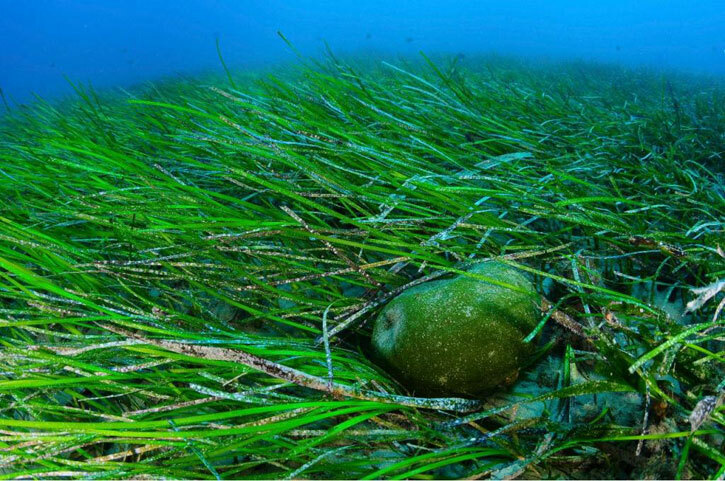 ’Some of the Spanish conquistadores referred to the blue-green algae as slime; most refused to eat it. After the Spanish conquest of the Aztec Empire, the lakes in the Valley of Mexico were drained [the canals of Xochimilco are all that remain of the lake today - pic 1]. Indigenous people stopped eating the algae that had once been a major part of their diet. 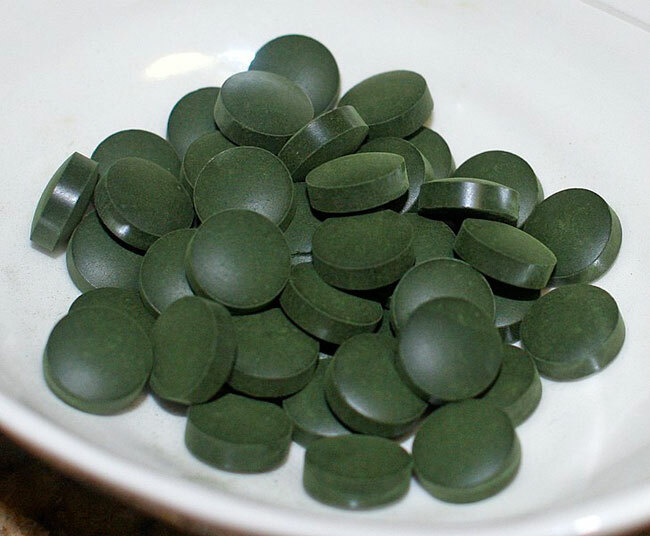 ‘Rediscovered in the 1970s, spirulina is sold as a health food today (pic 2). Blue-green algae has been found to contain 70 percent protein and an essential amino acid, linolenic acid. Combined with corn/maize, another Aztec dietary staple, it makes a complete protein that the body can easily absorb. Blue-green algae (pic 3) is also high in vitamin B12 and beta carotene and has a high vitamin content, including phosphorus, thiamin, riboflavin, and niacin. A fast-growing crop, the algae from the surface of Lake Texcoco alone has been estimated to have been enough to meet the protein needs of the 1.5 million people who lived in Tenochtitlan and the surrounding before Spanish conquest. • Pic 3: photo from HealthBenefitsTimes.com (link below).